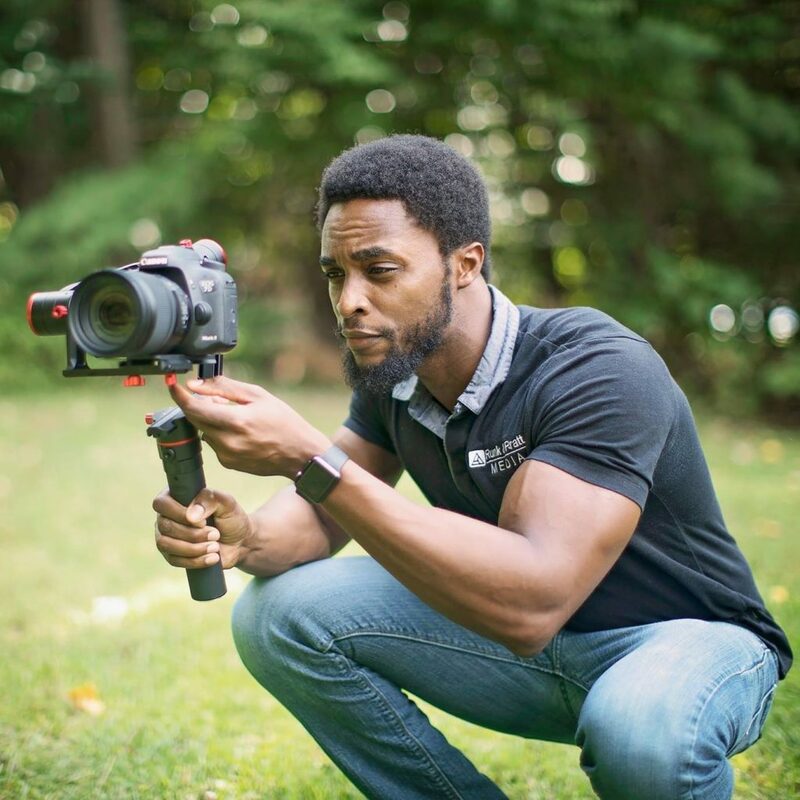 Dele joined Cutmaster Media in 2018 and comes with a very creative skillset for your videography. He’s currently specializing in even cinematography and documentary style films for our weddings and private events. Check out his Cutmaster Media releases below.